In other words, what to do on the weekend of the celebration? The concert series begins in the Castle Park and at Clark Ádám Square, early in the morning. Fruzsina Kovácsovics, Lóci játszik, Mörk, Jetlag, Antonia Vai, NB, Anna and the Barbies and Soulwave are on the list of performers. 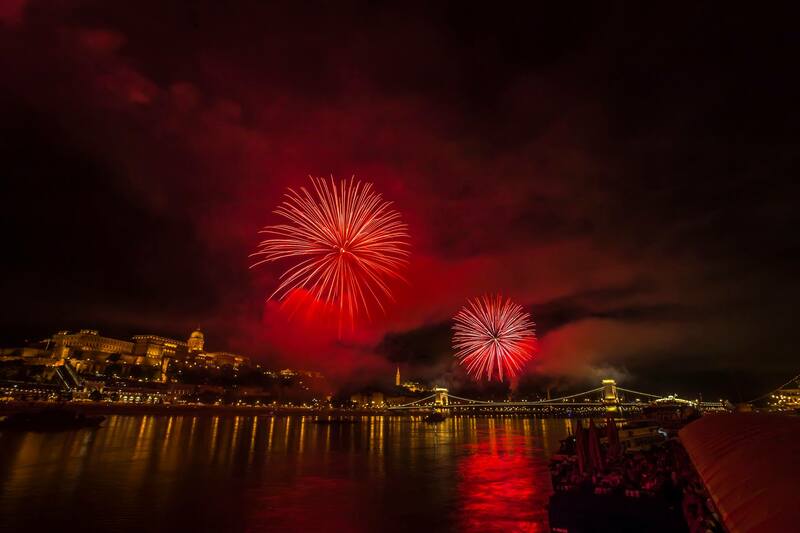 On the 19th, there will be an unmissable Tankcsapda concert at the Gellért Sculpture. There will be no shortage of children's programs this weekend either, as the organisers are welcoming families at the handicraft courtyard and at the Alma Orchestra concert. 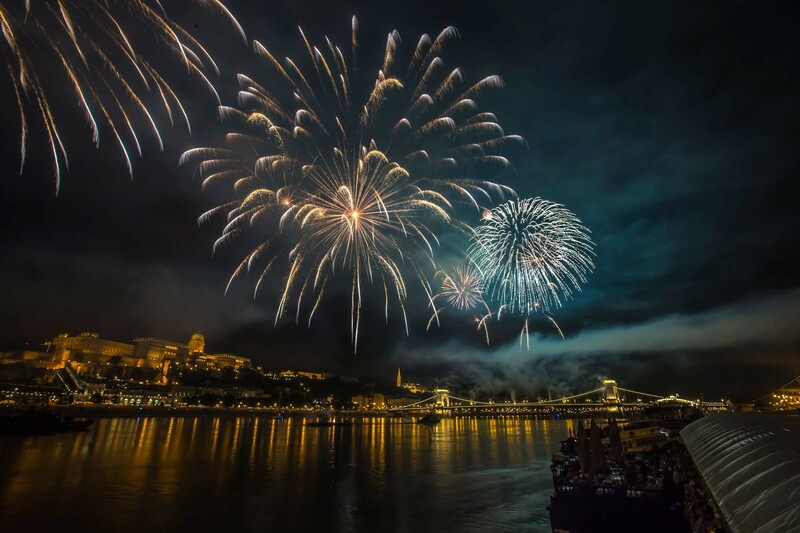 It is worth to visit Kossuth tér for those who love a bit more serious music, where a ceremonial speech by the President of the Republic of Hungary, Áder János will take place. 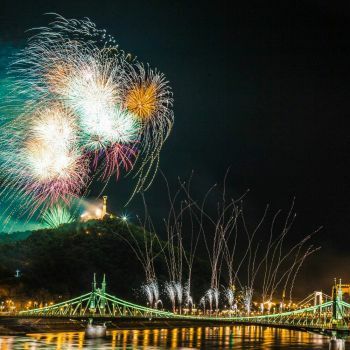 “ “The honor of King St. Stephen” is the official music of this year's fireworks, written by Tamás Szarka, who is a Kossuth Prize-winning singer, poet, composer and founder of Gymes. At the ceremony, Erika Miklósa, the Hungarian Radio Symphony Orchestra and the Honvéd Male Choir accompany the author's orchestra. The 3-day gastro-cultural exhibition and fair invites you to the centre of the capital. The country’s official birthday cake and the bread of the nation can be sampled for the first time, so around it there will certainly be a large crowd.